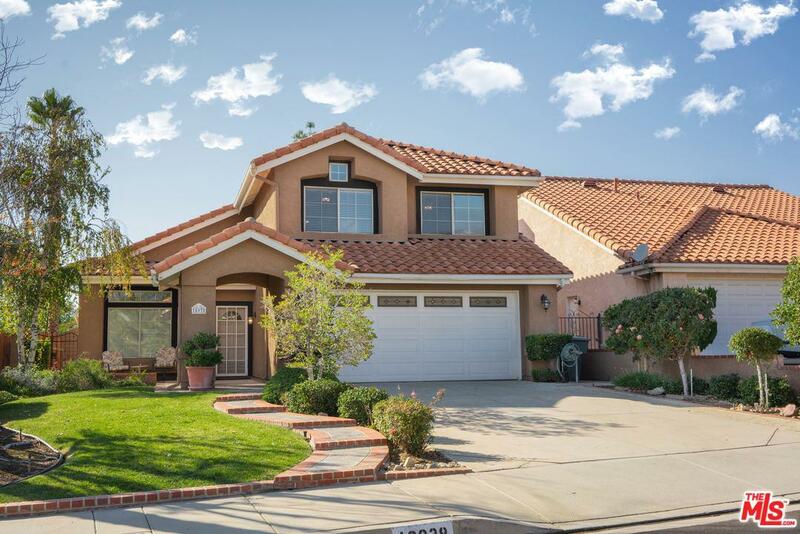 Welcome to 10938 Golden Hills Dr, located at the highly desirable Rolling Hills Community. No HOA fees and Mello Roos. 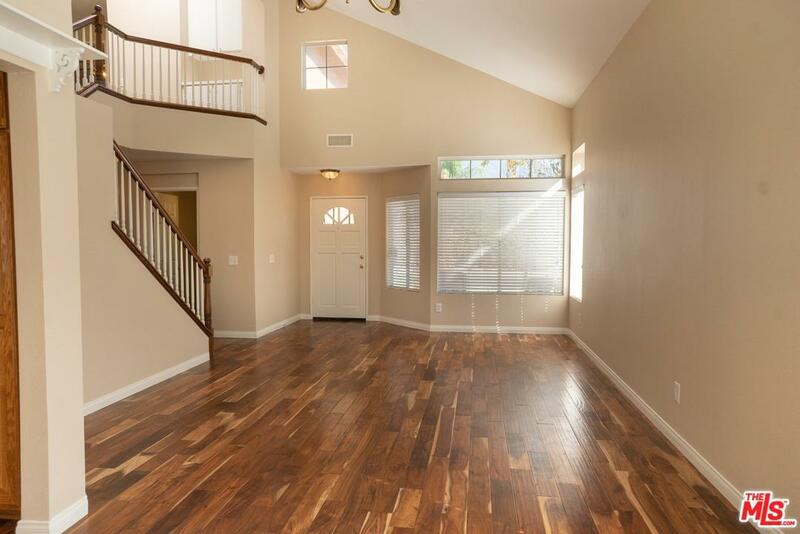 This 2 story home has 4 bedroom 3 and bathrooms. 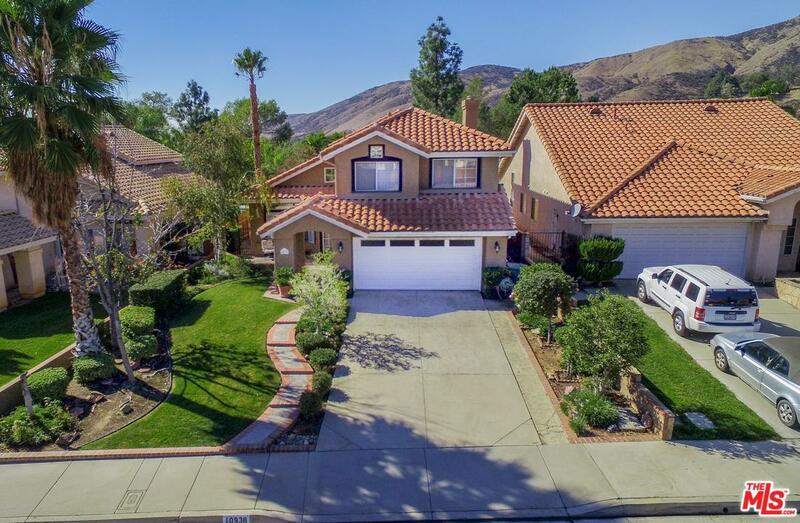 It sits on a premium lot where it displays beautiful views of the Yucaipa Regional Park along with its beautiful mountain views. Hot features of the home consist of an oversized living room, master bedroom with walk-in closet, kitchen with island, decorated fireplace, formal dining room, breakfast nook, and the option to keep the bottom floor as an office or the option to turn it into a bedroom. The covered patio in the backyard is perfect for entertaining guests. All the landscape has been meticulously maintained with great care. 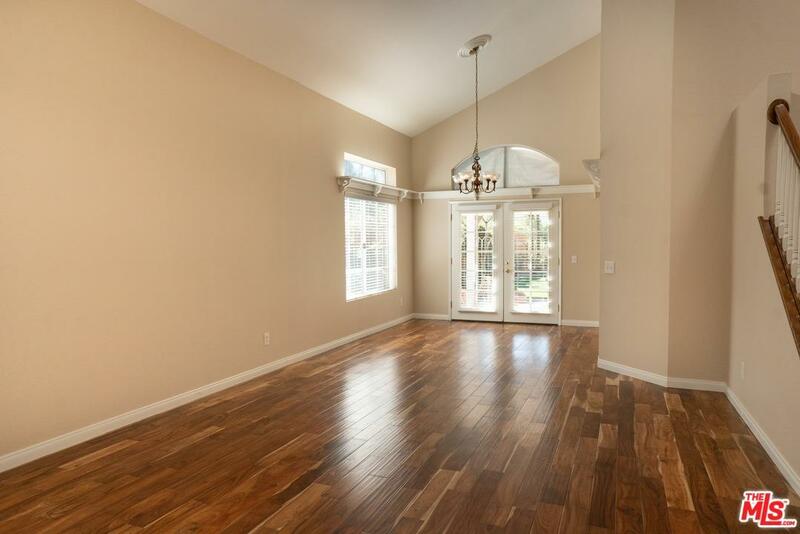 You will enjoy upgrades such as new hardwood floors, carpet, stainless steel dishwasher, kitchen recessed lighting, toilets, sink faucet fixtures, cover blinds, and interior paint. This house is conveniently walking distance to Ridgeview Elementary School and Parkview Middle School. Sold by Nonmember Agentdefault BRE#02019741 of Nonmember Officedefault. Listing provided courtesy of Raymond Wu DRE#02019741 of Keller Williams Downtown La.